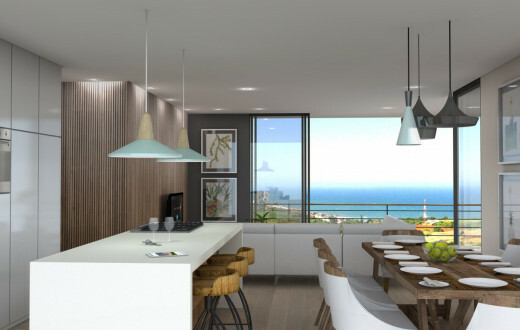 The height, together with the inside-outside feel of each apartment ensures that the uninterrupted views will be enjoyed regardless of any future development. Detailed, careful planning creating the additional space opens the apartment up, giving residents more room to enjoy. Breaking away from the traditional housing where each room is separate, our design is open-plan. The apartment doors leading onto your veranda or garden make the lounge and living area an extension of your home. 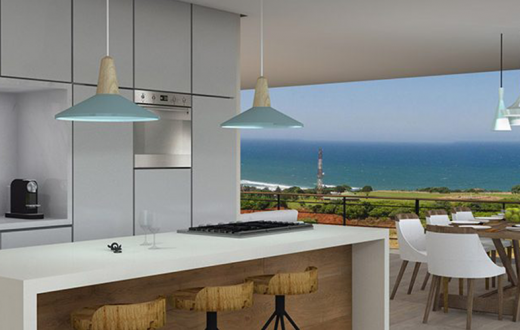 The indoor and outdoor concept works with the open-plan living space, creating open spaces and an elegant layout. Research published by Nature Sacred and the TKF foundation, revealed that older people with access to nature resulted in an increase in outdoor activities, and showed signs of improved mental health and cognitive function. 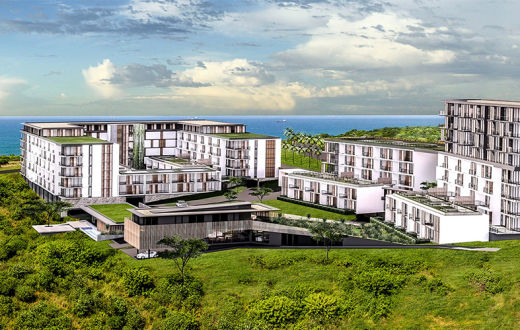 Incorporating an outdoor-indoor design concept into Shoreline Sibaya will help improve your well-being. © 2019 Pacer Computers. All Rights Reserved.